Harlekino is a trio from Benzolnye Mertvecy family. 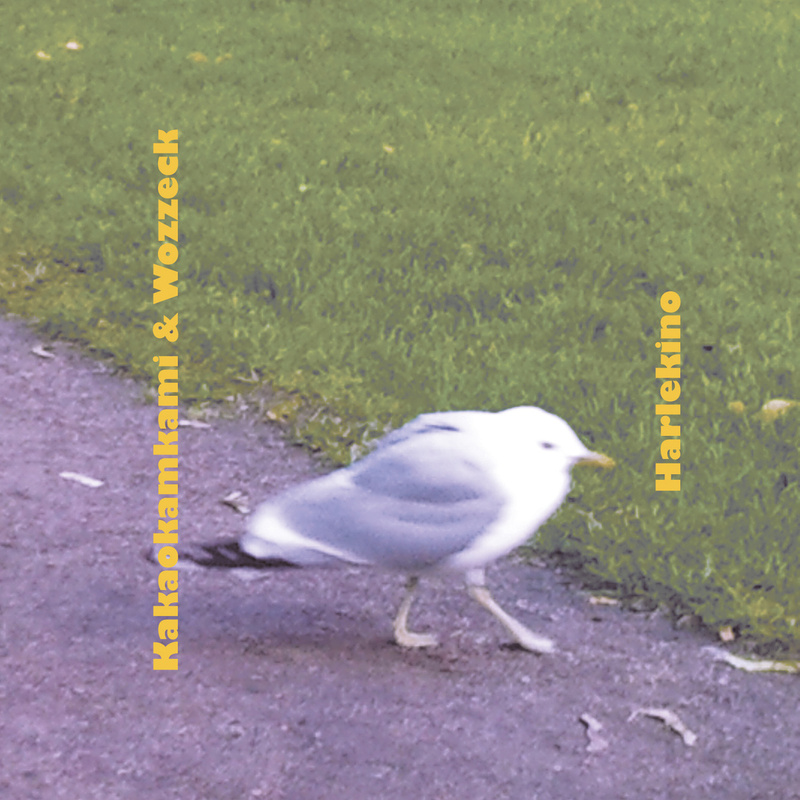 Kakaokamkami from Helsinki and Wozzeck from Saint-Petersburg recorded collaboration in March 2011. Limited edition of 25 copies.